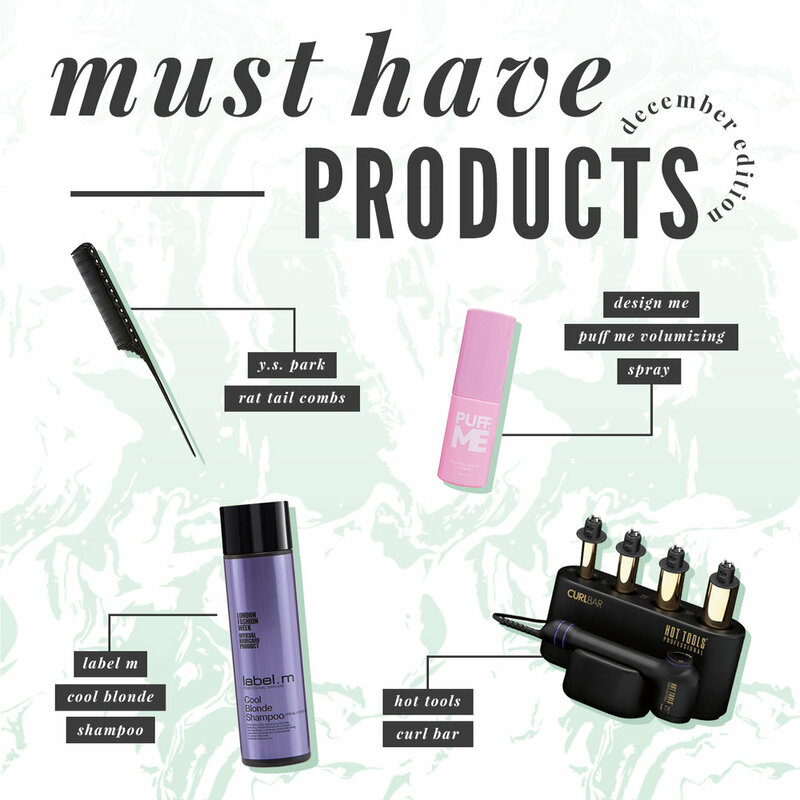 I'm back at it with more of my favorite products and tools! I'm all about products that help you achieve the look you're going for with minimal effort and time. the products I'm featuring this month help you do just that, whether you're looking to get a quick set of curls, prep for an upstyle or achieve a cooler, whiter blonde. The Curls last all day, even on long or fine hair! are there any products or tools you've been obsessed with recently? let me know in the comments below!